To host fun events at Kidtopia, it’s important to notify your guest that an event is happening in advance and let them know they’re invited! That’s where online event invitations come in. 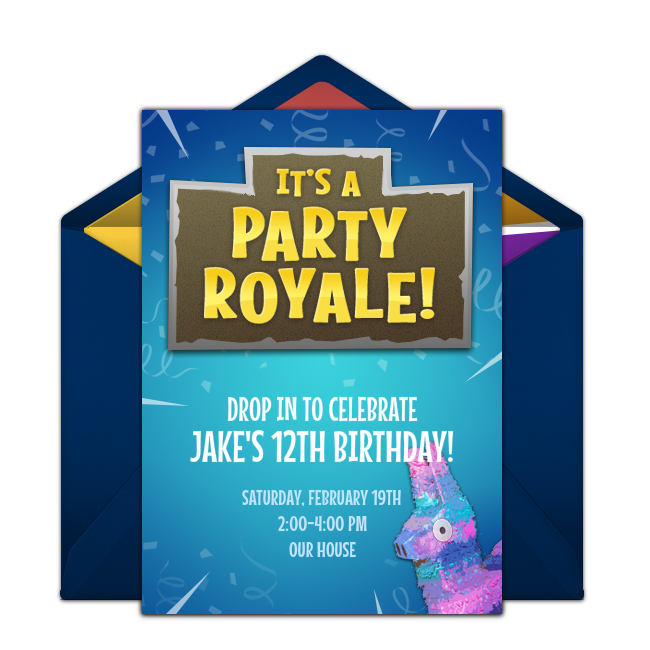 Punchbowl’s services allow an easy way to check off invites off your party-planning to-do list with a large selection of quality invitations to choose from. 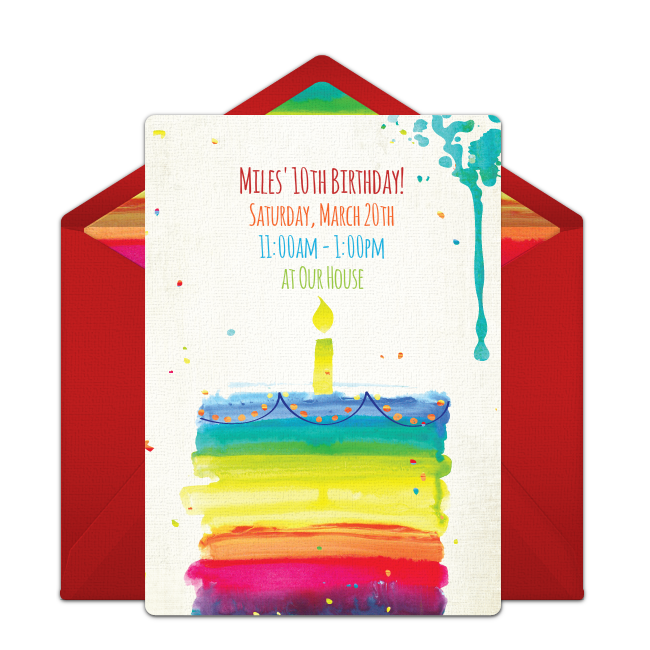 Select from a wide variety of designs and themes that allow you to customize information based on your event. Punchbowl does require you to create an account and could easily be done via Google sign-in. 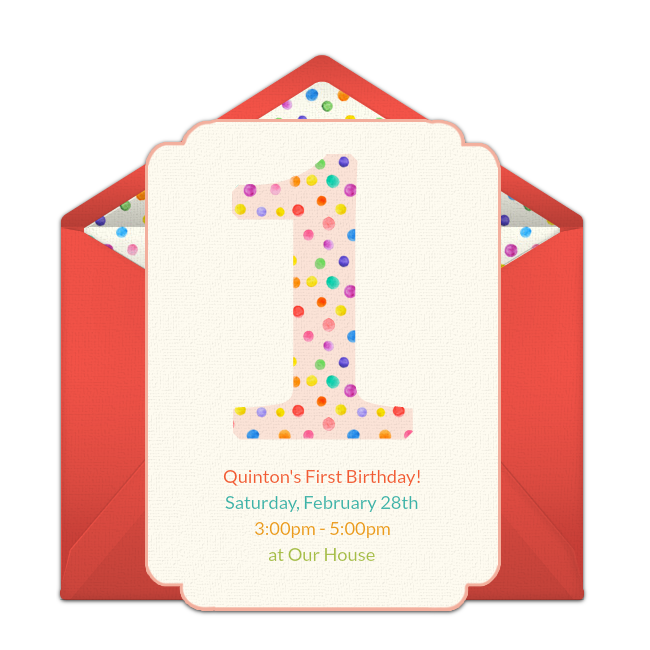 Punchbowl allows you to personalize your invitation’s fonts, colours, accents, and templates. For location name please include Kidtopia Indoor Playground; 4620 Auto Mall Pkwy, Fremont, CA 94538. 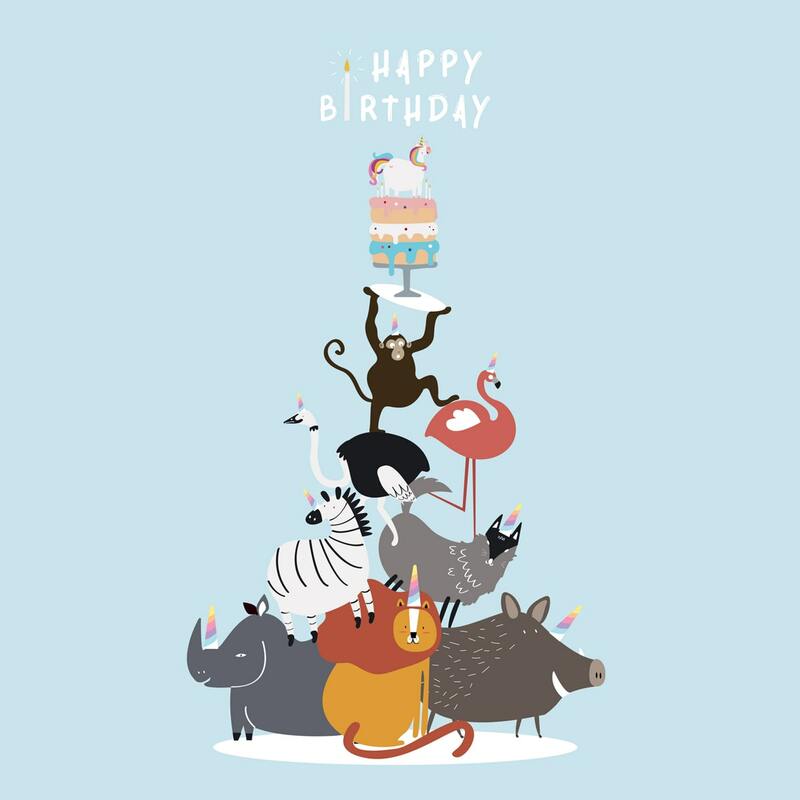 Be sure to include more than just where and when the party is occurring, you should also include the reason to celebrate! Whatever it is, be clear about the benefit or cause of attending! Certain designs will even allow you to add photos for an extra personal touch. Punchbowl’s free online invitations can be sent by email or text message. Create your guest list and enter either an email address or phone number for each person. Your invites will be delivered instantly, so you can expect RSVP responses to start rolling in almost immediately. Return to your invitation dashboard at any time to see who has viewed your invite, send automatic reminders, or open a message board to help attendees coordinate carpooling and other details.